If you are a member of the media and would like to discuss our VeteranOwnedBusiness.com project, veteran owned businesses in general, contracting with veteran owned businesses, benefits of being a veteran owned business or anything else related to veterans who own a business, please feel free to call us 877-862-5478 (877-VOB-LIST) extension 1 or email us at [email protected] and somebody from our media department will get back to you. We have been referenced in numerous articles and our Founder has been a guest speaker on several radio shows and news stories. 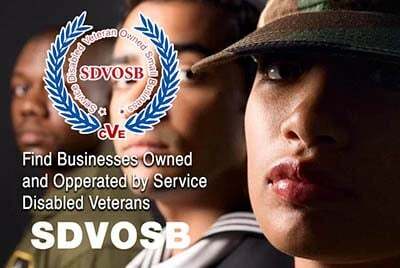 If you have an upcoming program related to veterans, active duty military, businesses owned by past or present military members, the economy, small business or any other topic you feel is relevant to what we are doing here at VeteranOwnedBusiness.com, please be sure to contact us. We'd love nothing more than tell your audience our very special, feel good story. Champions Wanted: we have no shame in coming right out and saying that we are looking for heroes to help us champion our program. 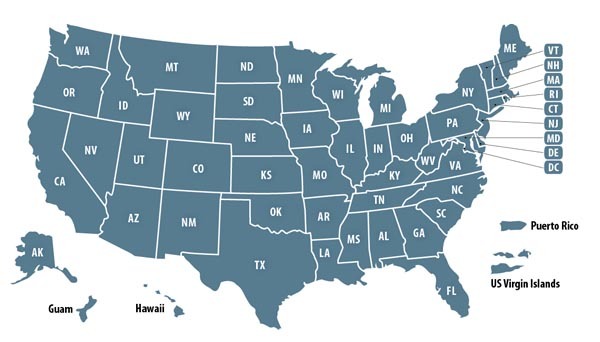 Whether you are a member of the media or not, any help you can give that will help us meet our main objectives of a) growing our veteran owned business member base and b) helping spread our message about VeteranOwnedBusiness.com in order to help small businesses owned by our country's military heroes grow would be greatly appreciated.